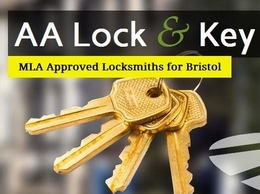 AA Lock and Key are mobile locksmiths based in Bristol, covering all Bristol BS postcodes. With a business built on reputation established since 2009. Normally with you in 30 minutes or a time to suit you. 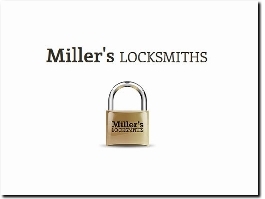 A friendly, fast, professional and 24/7 Bristol locksmith service. We offer guaranteed entry with all locks opened, fitted and replaced. All residential and commercial work undertaken. No call out fees or VAT! Possibly Epsoms greatest security expert, John Brewer has been trading as About Turn Locks in Epsom for nearly ten years and provides a fast and reliable locksmith service in Epsom on a 24 hour basis for all emergency locksmith work and upvc door lock repairs. Paul Clarke recently founded Impact locksmiths based in Liverpool but has worked with doors and security for many years. Deciding to setup alone Paul felt he could provide a reliable and more reasonably priced locksmith service than a lot of the national locksmiths advertising in the Liverpool area. 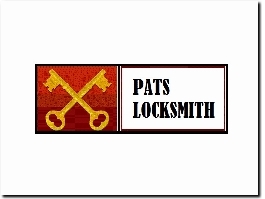 As a genuine local locksmith based in Worthing, Pat can deliver a locksmith and upvc door lock repairs service in the area within thirty minutes of calling. 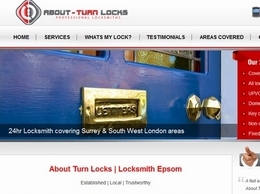 Steve Longhurst is your genuine local locksmith firm based in Rainham. Working for over ten years as a locksmith in Romford Steve is the locksmith to call in that unwanted emergency situation, reliable and trustworthy you can depend on Steve to go above and beyond to help you out. 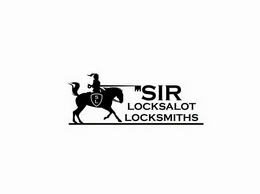 As a genuine local locksmith firm in Rainham, Steves rates are reasonable and his response times the fastest in Romford. 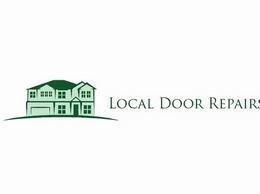 Rick has been providing an all inclusive master locksmith service in Wolverhampton for over six years, known locally as the go to guy for uPVC door repairs and relied upon by local landlords and commercial clients to look after their doors and locks in an emergency scenario. 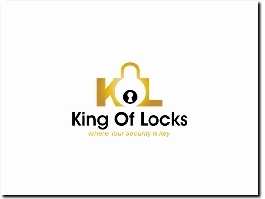 King of locks is a local family owned locksmith business in Wigan run by master locksmith Sean King. As a domestic and commercial lock expert you can rely on Sean to provide you with a fast and trustworthy locksmith service in the Wigan area. 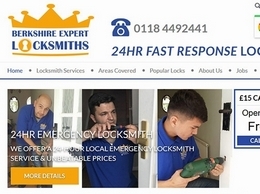 Mike Kitchen is a local locksmith and security specialist based in Penistone, Sheffield. 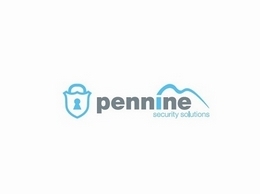 After working as a master locksmith for Pennine lettings for over five years Mike began his own small local locksmith firm Pennine Security Solutions where he quickly grew to become the go to guy for all lock related issues and upvc door repairs in the Sheffield area. James has been providing Manchester with his master locksmith services for over twenty years, specialising in vehicle opening and upvc door lock repairs. 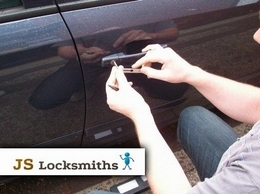 As a bona-fide local locksmith based in Sale, Manchester you can rely on James to deliver a fast and friendly service at the fraction of the cost of national locksmith firms. Rick has been trading as Wolverhampton Locksmiths as a master locksmith in the West Midlands for over seven years. 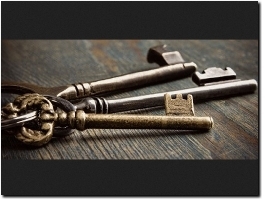 As a genuine local locksmith based in Wolverhampton Rick can provide a locksmith service unrivaled by any national firms that advertise in the area, with a quicker response, realistic prices and the peace of mind that in the unlikely event of any problems that a he is only a stones throw away and more than happy to resolve your issues. 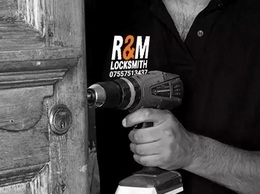 Locksmiths in Liverpool provide a 24 hour emergency service across the Merseyside area. No call out fees and no VAT is charged. Get in touch today. 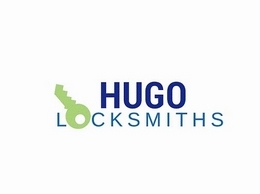 A local locksmith firm based in Wolverhampton that prides itself on delivering a reliable and reasonably priced emergency locksmith service for commercial and domestic customers in Wolverhampton. Local firm, not a call centre! Fineline Locksmithing provides full Residential, Commercial, and Automotive locksmithing services to Edmonton and the surrounding areas. This includes rekeying and replacing locks on your home or business, programming and making new car keys.